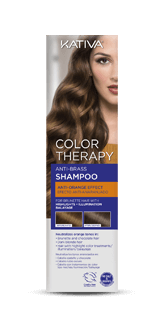 Its color microparticles penetrate the hair fiber, reinvigorating and keeping the original tone of hair, whether it is natural or cosmetic, and leaving it untangled, soft and shiny. 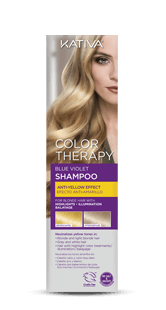 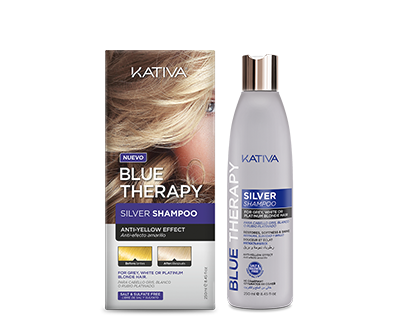 Once hair is clean, apply Color Therapy Blue Violet Conditioner on damp hair. 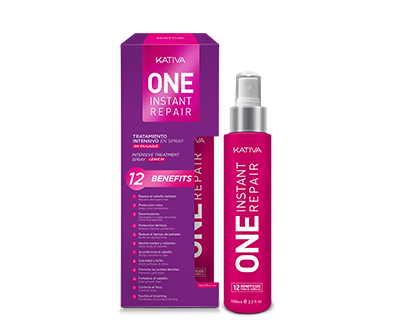 Let product sit for 1 to 3 minutes and then rinse thoroughly. 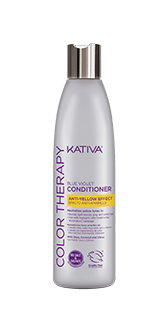 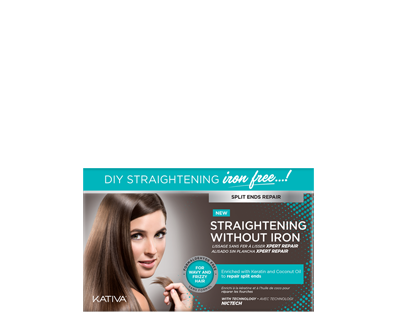 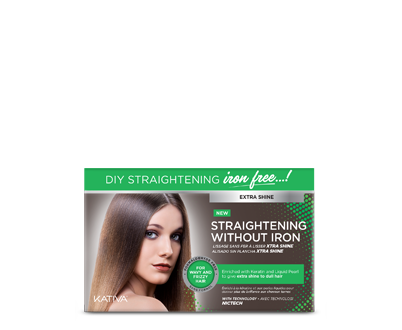 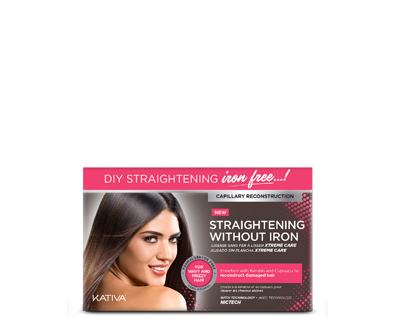 We recommend using it 2 to 3 times a week and as a complement to Color Therapy Blue Violet Shampoo.